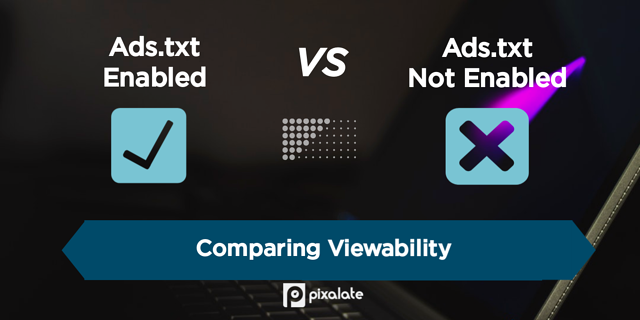 In a new blog post, Pixalate examines the relationship between viewability and ads.txt adoption. There are many KPIs used to determine "quality," and what qualifies as "quality inventory" can change from one company to the next. 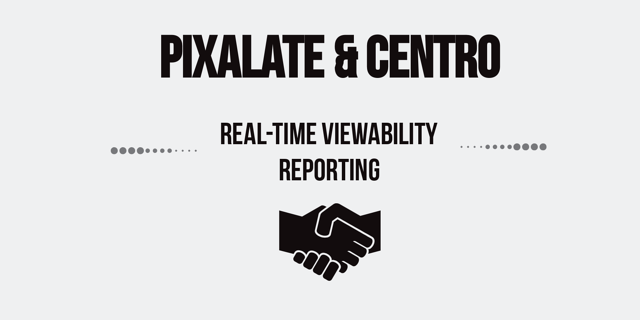 But viewability is one of the most ubiquitous measurements used in digital marketing today. So how do ads.txt-enabled sites stack up against sites without ads.txt in terms of viewability? 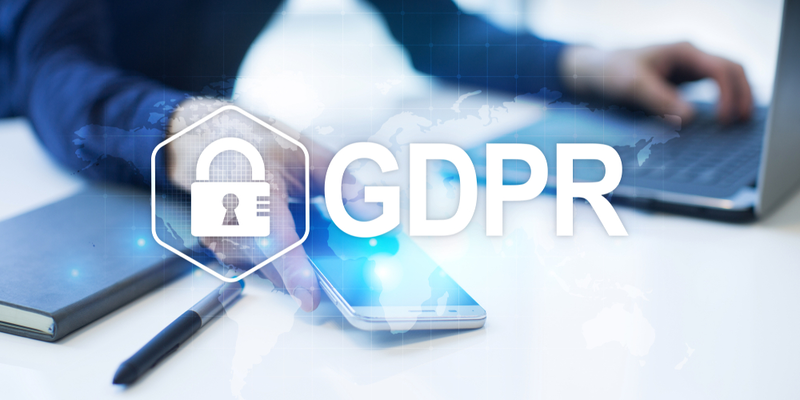 According to AdExchanger, citing sources with knowledge, "...publishers using Google’s default [GDPR] consent technology will only be allowed to pass data to 12 supply chain partners, including Google itself, SSPs, exchanges, ad servers, DSPs, DMPs, plug-ins, tracking and measurement tags and third-party data suppliers." 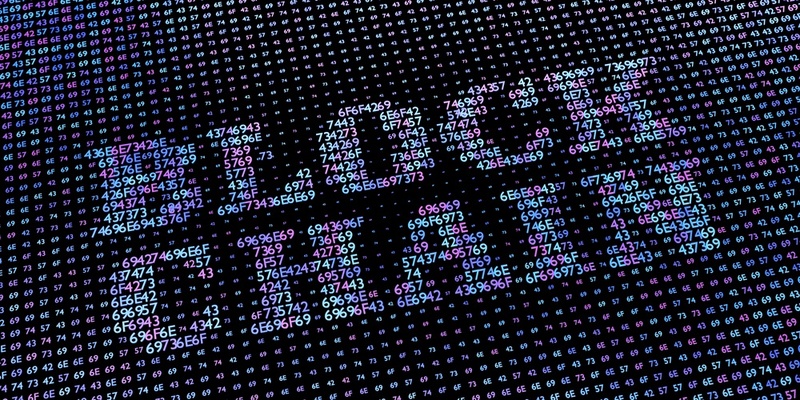 The article added: "Twelve may sound like plenty of vendors, but the policy would severely restrict the partner ecosystem if it were widely adopted by DFP customers. 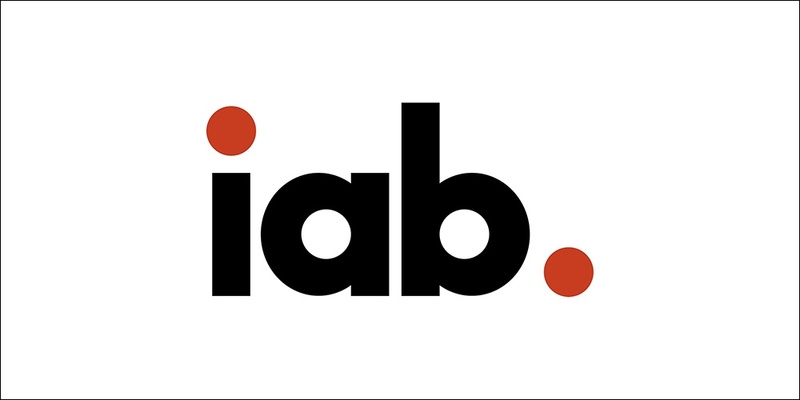 Time Inc., Business Insider and ESPN, for instance, respectively have 153, 68 and 22 homepage partner tags, according to Ghostery data." "Provide a standard for publishers to publicly declare the vendors that they work with, and their respective data rights/configuration"
"Allow vendors to verify publishers’ GDPR settings and verify/audit Consent Management Provider (CMP) consent strings"
"Establish a standard way for publishers to white-list vendors"
"Enable publishers to limit purposes and features (consistent with the Framework) on a per-vendor basis"
"The digital marketing and media industries are looking closely at whether blockchain can help solve some serious challenges with transparency, fraud and privacy," wrote eMarketer as part of the release of a new report, "Blockchain's Promise: How Digital Advertising May Use It to Increase Transparency, Reduce Friction and Solve Audience Identity Challenges." The article notes that 2018 will be a key year for "testing and learning."